Weed for your skin. Yes – this is kind of what CBD oil is – but it isn’t cannabis oil – and we’ll get to why soon. CBD oil aka cannabidiol oil could help you fight acne, help your skin to be less oily, help skin heal faster and even help reduce symptoms of eczema, dermatitis, rosacea and psoriasis. Because CBD oil comes from a kind of cannabis plant. And until very recently if you grew cannabis – you were growing a drug – and that was a big no-no. Meaning research into CBD oil has been slow. Now my friend all this is about to change. On 20 December 2018 in the USA it become legal to grow cannabis as an ‘ordinary agricultural commodity’ aka cannabis plants now sit in the same family as carrots, potatoes and peas. Which is a hooray for speeding research into the benefits of CBD oil for your skin. CDB oil is naturally found in hemp oil – but in extremely small amounts. Imagine a taste bud tingling dark chocolate fudge cake. It’s a fudge cake – but everything in that cake is not fudge. Fudge is made when ingredients come together. Chocolate, dates, vanilla extract, milk. Fudge is a mixture of lots of yum. Each yum can independently be yum. Hemp oil is the same. Psst! Hemp oil is sometimes also called cannabis oil. One of the ingredients found in hemp oil – you’ve got it my friend – is cannabidiol oil. Different bits of the hemp/cannabis plant are high in different ingredients. So when a farmer wants to make cannabidiol oil they’re usually working with different bits of the same plant. Hemp oil mostly comes from hemp seeds – and the fact it can contain small amounts of cannabidiol oil is actually a happy coincidence. Hemp oil can contain cannabidiol oil because other bits of the hemp plant sneak their way into its manufacture. But flip to cannabidiol oil and you’re extracting from the fleshy plant bit, not the seeds. Bottom line: Anything that can speak with your skin’s genes has huge potential to help your skin. Think of these actives like the nannies of your skin. A recent study completed by a clinical research company called Genemarkers showed CBD oil – when in the right formula – has potential to speak to up to 165 of your skin’s genes. And it can do this when in concentrations of 0.5 to 1%. You don’t need a lot. This is not a flat white grande, this is an espresso shot of goodness. Goodness because CBD oil has impressive anti-inflammatory and anti-acne benefits. 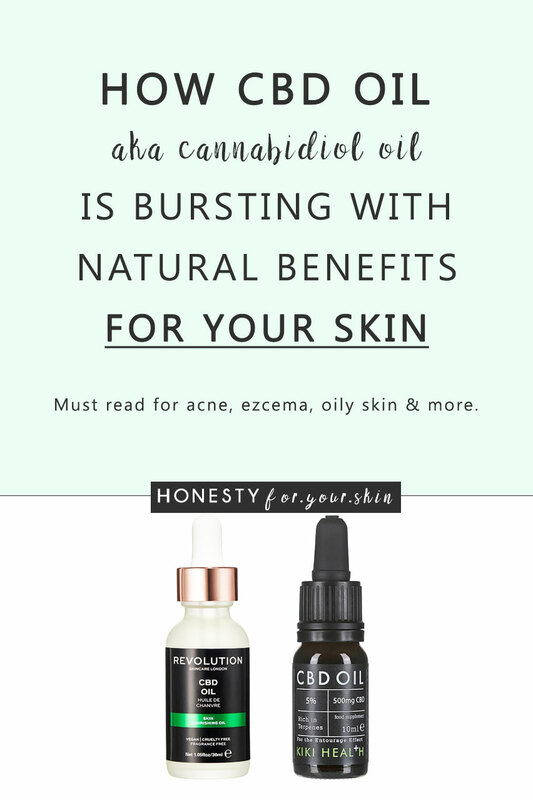 And as almost every skin condition in existence is caused, worsened or made to happen more quickly by inflammation – the skin benefits of CBD oil could be huge. Psst! 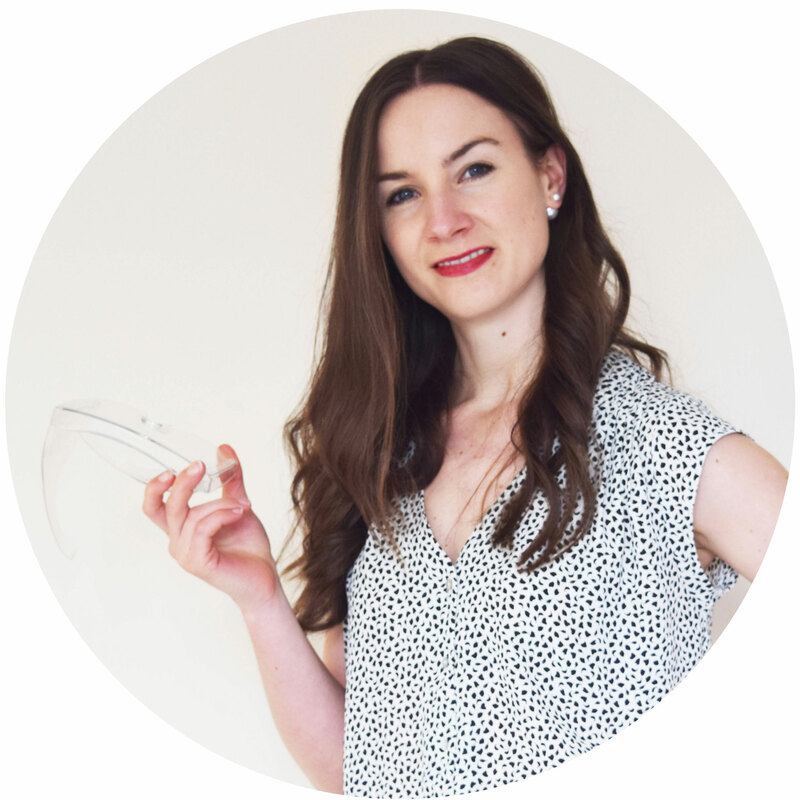 Ageing can be caused by inflammation – it’s known as inflammageing, acne is a chronic inflammatory skin condition and rosacea, psoriasis and eczema – what you see as these skin conditions – yup that’s inflammation. Inflammation is a biggy for skin. Here’s how CBD oil helps. All skin types can benefit from anti-inflammatory actives because your skin can be teased into inflammation quickly. And you might not even see it. UV light causes inflammation, stress causes inflammation, too little sleep causes inflammation, heat causes inflammation – ever got red skin after a hot shower? Yup – inflammation. Imagine your skin like an aeroplane cockpit. There’s hundreds of buttons, dials and sliders. You can push them up and you can push them down. Some get moved by you and some get moved by what’s happening to the outside of your plane. Sometimes A LOT happens to the outside of your plane. Your aeroplane dials get pushed up and if you let them be – they’ll keep on rising. This is when inflammation you don’t see, gets seen. This is when you go from having easily made red skin to rosacea. 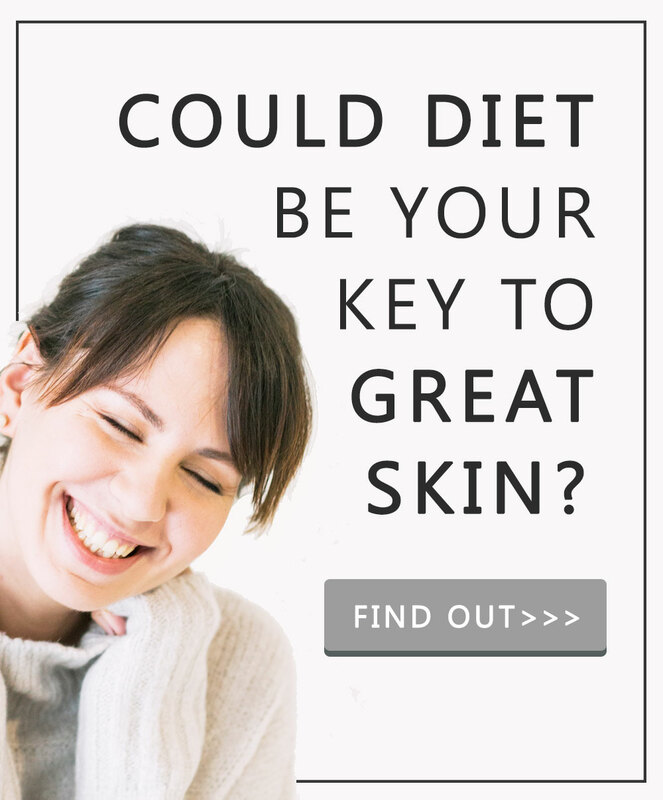 This is where you go from having kind of dry skin to eczema. This is when you go from having patches of flaky skin to psoriasis. When your skin’s inflammation volume gets turned up – genetic vulnerabilities to developing chronic skin conditions get switched on. A fancy way of saying your skin is stressed. Anti-inflammatory CDB oil can help turn your cockpit buttons down. Remember – you only need around 0.5-1% CBD oil to get great skin benefits – meaning the fact cannabidiol is bottom of this ingredients list is not a negative. Considering over 90% of us will experience acne and oily skin and some point in our lives – this is huge. And this isn’t just an astringent effect aka something which temporarily absorbs or cuts through grease/sebum. CBD oil for your skin could turn down your skin’s volume of sebum production. Yes! Not only does this mean less oily skin, this also means a reduced chance of breakouts, acne and pimples. Your skin gets spots, pimples and acne when it has an unbalanced microflora. Just like your gut, your skin has bacteria on it all the time. Your skin needs this. But when your skin gets oilier, your skin becomes a better habitat for different kinds of bacteria – these kinds of bacteria are linked to spots and acne. Therefore make your skin less oily and your skin’s microflora can become balanced again. Pow: acne causing bacteria get pushed out. Fantastic benefits for oily, acne prone skin. While you can try the budget friendly Revolution Skincare CBD oil for acne and oil control – it’s not your perfect formula. 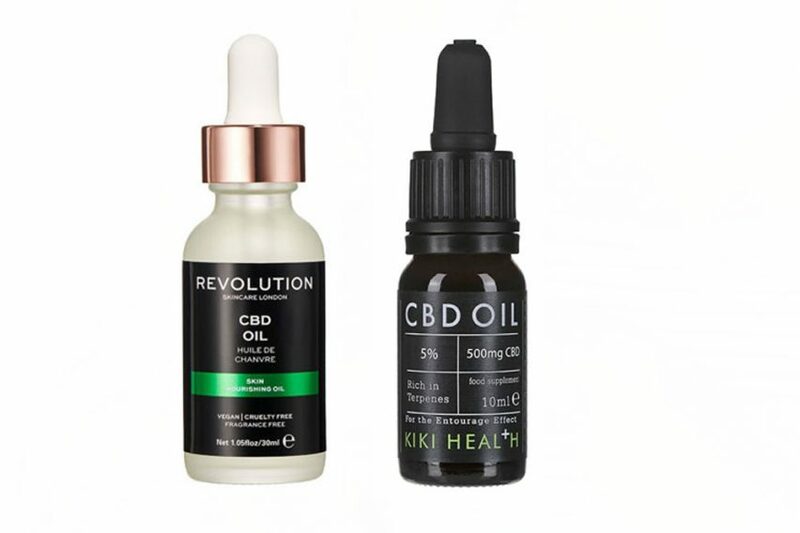 Revolution Skincare CBD oil also contains coconut oil – which can be comedogenic in addition to other oils like fractionated coconut oil (caprylic/capric triglyceride) which you’re very likely to find extremely oily if you already have oily skin. Instead this KIKI Health 5% CBD oil £40/10ml is a fantastic CBD oil for acne prone and oily skin. Psst! This is 5% concentration – you don’t need a lot – a drop in PM and if you want to double up – AM is all you need. Bottom line: CBD oil looks set to have multiple and enormous benefits for your skin – science has only just begun to reveal them. This is exciting stuff.